The OnePlus 6T launch event will start shortly at 3PM UK time, the event is taking place in New York and it is being live streamed. The event will be live stream on YouTube and you can also watch it live in the video below, the company are about to announce their new flagship. We have heard lots of rumors about the specifications on the device, it will be made official shortly in the video below. 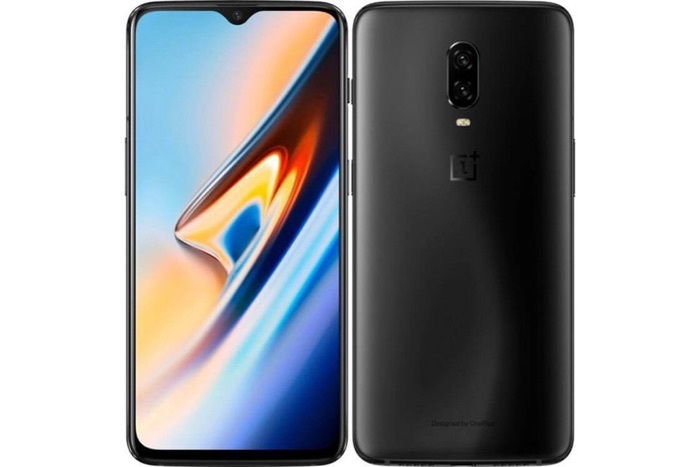 You can find out more information about the new OnePlus 6T handset over at OnePlus at the link below, there will be full details on the OnePlus website as soon as it launches.